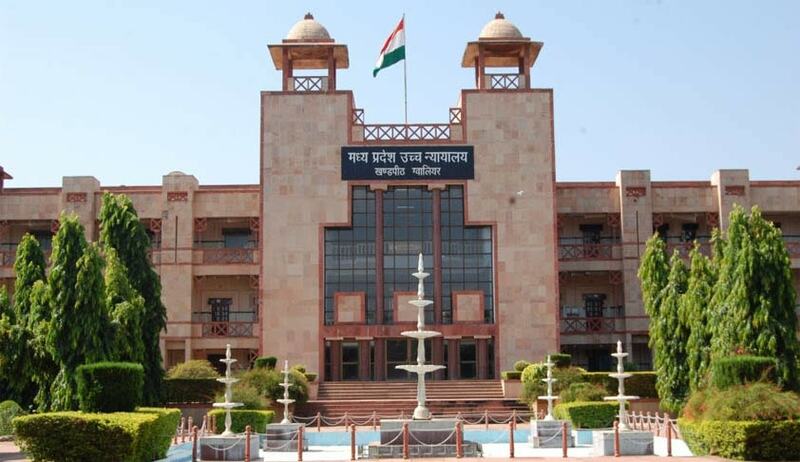 The Madhya Pradesh High Court has held the personal inconvenience, etc. cannot be a ground to challenge transfer from one place to another by an employee if it do not run contrary to statutory provisions. The court turned down the relief sought by the employee to get transfer to a nearby place on health ground and ailing old-aged mother dependent on him. The court observed “the employee does not have any indefeasible right to get transferred at a nearby place”. The employee was transferred to a distance of 130 kilometers from the place where he was residing. Justice Sujoy Paul said “transfer is an incident of service”. “The transfer order can be interfered with if it runs contrary to any statutory provision (not policy guidelines), issued by an incompetent authority, changes the service condition of an employee to his detriment or proved to be mala fide”, the court said. The court held employer has privilege to decide where the work is to be extracted from an employee thus there require no interference in the petition.